We take pride in the management we give to ensure that each customer's experience is satisfactory. NIPPON TELEPHONE INC. was established in June 1988. 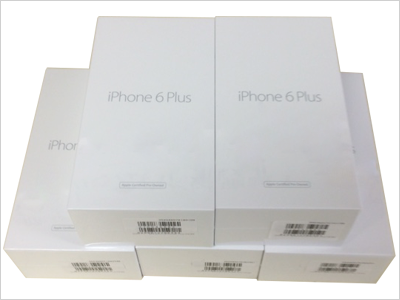 We are a leading used mobile phone wholesale trader and distributor in Japan. 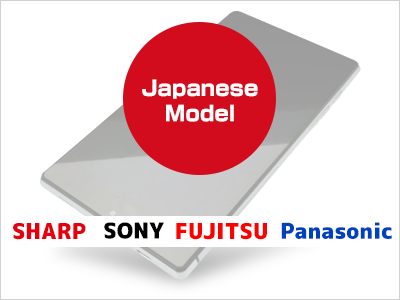 Based on the know how we have built up through our track record with the major telecommunication companies and our directly owned business track record, we lead the market as a pioneer in dealing with used cell phones within Japan. As of January 2016, we have a major chain of stores domestically with a total of 75 directly owned and franchised stores. 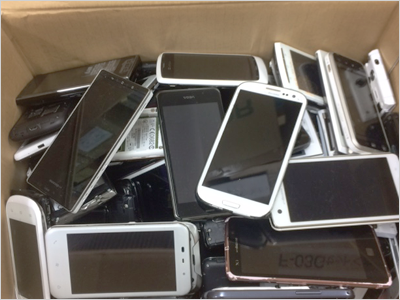 The products our company deals with are clean and highly functional cell phones and smart phones procured within Japan. We handle a multitude of models from major overseas manufacturers and the main Japanese manufacturers, so we buy and sell many of the popular smart phones like iPhone, Galaxy and Xperia. Since the products we handle are of extremely high quality, we have a good reputation with a multitude of customers. 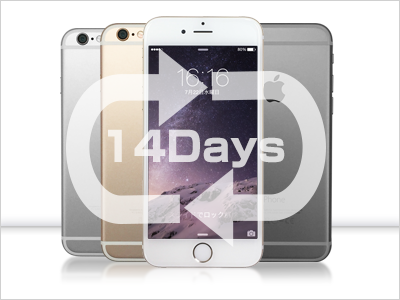 Our company takes used cell phones, and having erased the data and cleaned them, fully restores them to be good quality products. Also, beyond used items, we have a wide selection of new, unused outlet goods. Accommodating our clients; Carrier, Manufacturer, Wholesaler, Retailer, etc. With our buy-back program, you can gain more contractors with increasing customer value. With our trade-in program, you can increase product volume and reduce its costs. By using our connection, you can extend your market abroad, especially, to ASIA. Interested? We would love to work with you! We are a Globally Trusted Wholesaler and Distributor of Mobile Phones. Obtain trademark registration on the product called "Cyber Port"
Begin Selling and buying used mobile phone under the brand "ecoTAN"
Start recruiting franchise agent "ecoTAN shop" which deals with the used mobile phone "ecoTAN"
Copyright© NIPPON TELEPHONE INC.All Rights Reserved.